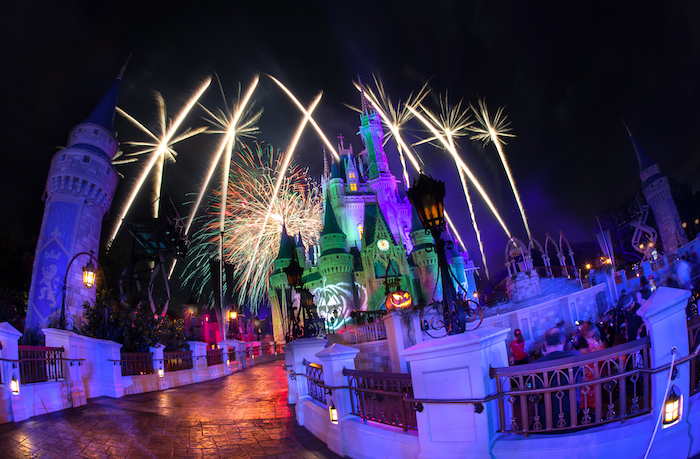 NOW ON SALE: Mickey’s Not-So-Scary Halloween Party and Disney H2O Glow! 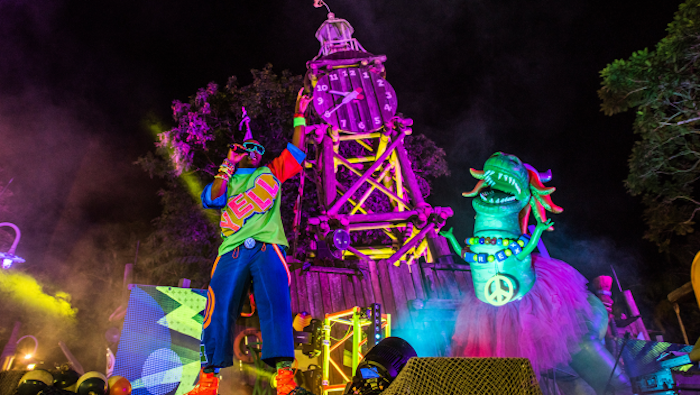 Tickets for Mickey’s Not-So-Scary Halloween Party at Magic Kingdom and Disney H2o Glow at Typhoon Lagoon are now on sale for 2019. The Christmas decorations are all packed away. New Year’s resolutions are a distant memory. Candy hearts are starting to appear on grocery store shelves. You know what that means — it’s time to start talking about Halloween! Well, maybe not quite, but now that the holiday festivities are over it’s a great time to start planning your upcoming summer and fall experiences at Walt Disney World! Mickey’s Not-So-Scary Halloween Party is returning for another spooktacular year with a total of 36 event nights — two more than last year! Happy HalloWishes fireworks show at Mickey’s Not-So-Scary Halloween Party. Photo by Judd Helms. 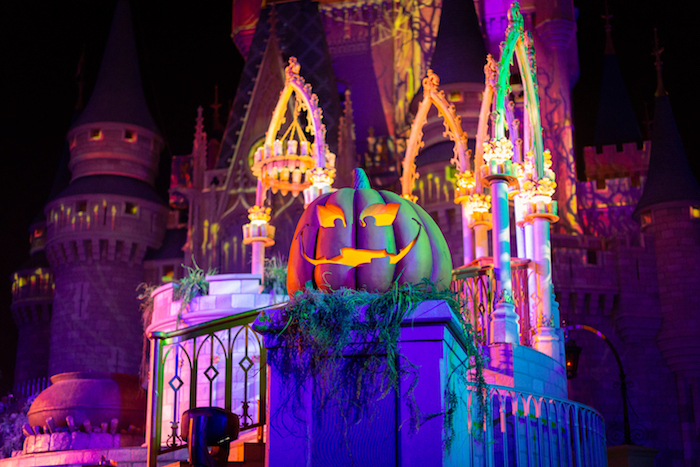 Check out our blog posts from last year’s Mickey’s Not-So-Scary Halloween Party for photos and details: What’s New at Mickey’s Not-So-Scary Halloween Party, Mickey’s Not-So-Scary Halloween Party: The Classics! Tickets start at $79. 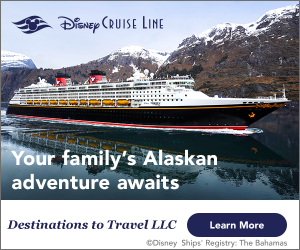 You can purchase tickets directly through Walt Disney World or let our friends at Destinations To Travel help you! Disney H2O Glow Nights was a smash hit last summer so it’s no surprise that it’s also returning for 2019! Party with Partysaurus Rex at Disney H2O Glow Nights at Typhoon Lagoon. Photo courtesy of Disney. Tickets start at $59. You can purchase tickets directly through Walt Disney World or let our friends at Destinations To Travel help you! Stay tuned to the WDW Magazine Blog for up to date information on everything happening at Walt Disney World this year!